What a handy cleaning supply! When I moved into my first house I had a gloriously large, deep, stainless-steel sink. 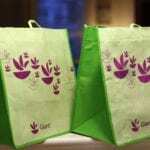 Before long, the drawbacks were apparent — we were able to really fill it up before doing any dishes. Sometimes the stuff at the bottom of the pile left brownish rust stains on my once-shiny sink. They were impossible to get rid of. My mom noticed this and the next time she came over she brought us a can of Bar Keepers Friend. At first, I was skeptical about this old-school cleaner. I preferred to use natural, eco-friendly products, and I assumed that Bar Keepers Friend was full of straight-up gross 1950s chemicals. But my disdain for my stained sink won out, and I shook some of the white powder into the sink and let it sit for a minute. With a wet sponge, I began wiping it away with just a little elbow grease. And like magic, no more stains and shine for days! Turns out, the magic is in oxalic acid, which naturally occurs in rhubarb, spinach and other veggies. Slightly more acidic than vinegar, paired with an abrasive that’s rougher than baking soda, Bar Keepers Friend is also biodegradable. 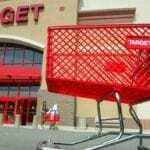 The company is still family owned in Indianapolis, Indiana, and very little has changed in formula since 1882, when it was first discovered by a chemist. It’s also budget-friendly, coming in at just $1.99 for the classic powder. For all these reasons, and its unmatched ability to shine up my sink, it is among my cleaning supply staples. 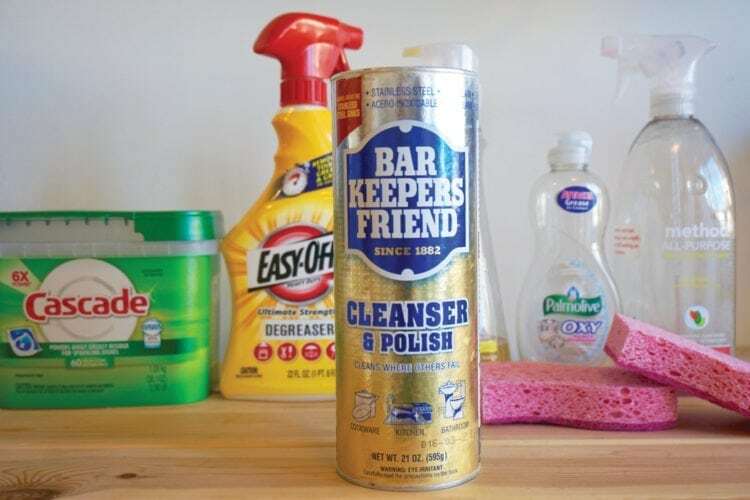 Bar Keepers Friend is by far best known for cleaning stainless steel (and brass rails in bars, which was what it was originally marketed for), but it can safely clean so much more. Read on for unique ways to add Bar Keepers Friend to your cleaning routine. Much to my dismay, my second house has a glass cooktop instead of gas burners. 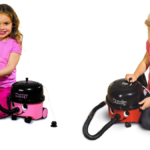 Anyone who has one of these monstrosities knows what a pain they are to safely clean. It only recently occurred to me that Bar Keepers Friend could also work wonders on my new glass stovetop. I used the powdered version, but they make a soft cleanser that would probably be a little less messy to work with. Just add a little water and go to town. Or follow these step-by-step instructions from Postcards from the Ridge. While you’re at it, don’t forget the oven door! If you are not maniacal about coaster use like I am (or have kids who really can’t be bothered), this is a lifesaver. 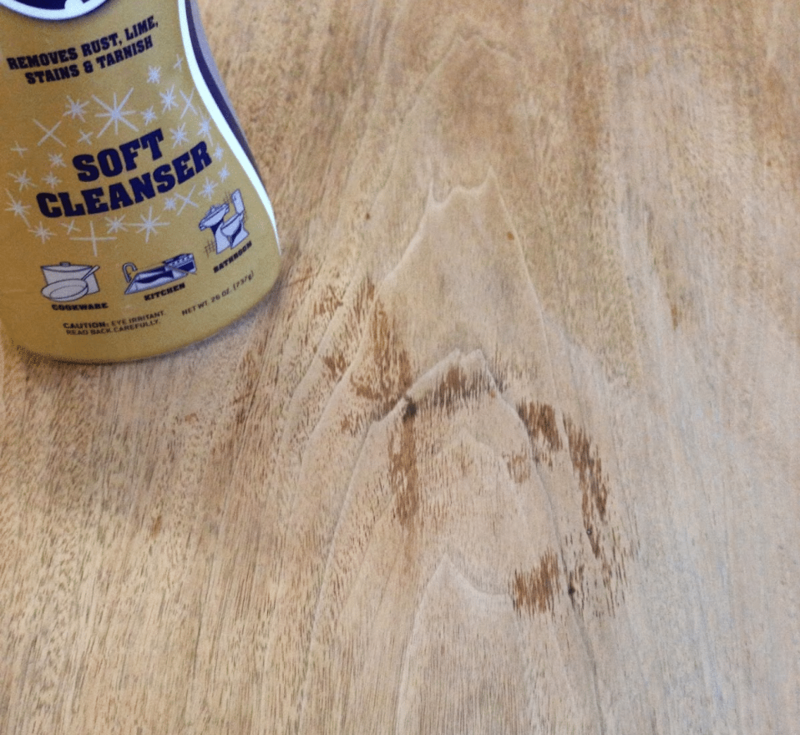 Apparently, oxalic acid is pretty commonly used to clean wood before refinishing and is often called “wood bleach.” Bar Keepers Friend is a safer, more diluted version of this and can be used to clean water stains before refinishing. Hunker has instructions that seem pretty easy, and the results Design Dump achieved are pretty impressive. Just like the other uses, you’re basically just using a cloth, water and Bar Keepers Friend. I don’t know about you, but I’m eyeing some stains on my old desk that I am now dying to try Bar Keepers Friend on. I know there is a stone wall next to my driveway, but that hasn’t stopped me from scraping my previous car not once but twice while pulling out. I wish I would’ve known about this trick from One Good Thing for small scratches at the time. 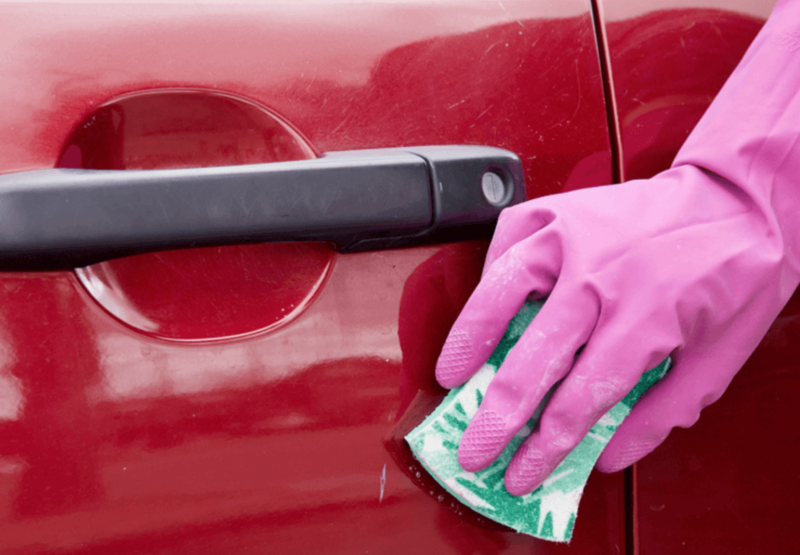 Wipe away any dust and debris from the scratch on your car first, then use water and a small amount of Bar Keepers Friend and gently rub away. While you’re at it, try it out on cloudy headlights and dingy hubcaps. 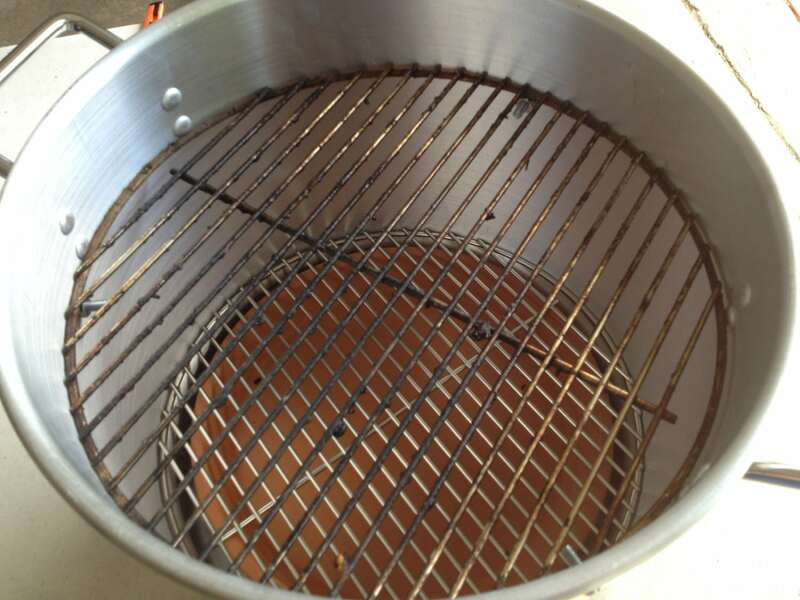 What gets grosser than a grill grate? My husband always says he cleans it, but I’m suspicious. How thorough is this cleaning? A paste of Bar Keepers Friend is a great way to scrub away built-up grime and rust. Just make sure to thoroughly wash and rinse it before using it to grill again. If you’ve ever picked up a houseware item at an antique mall or swap meet with the intention of cleaning it up, this is for you. 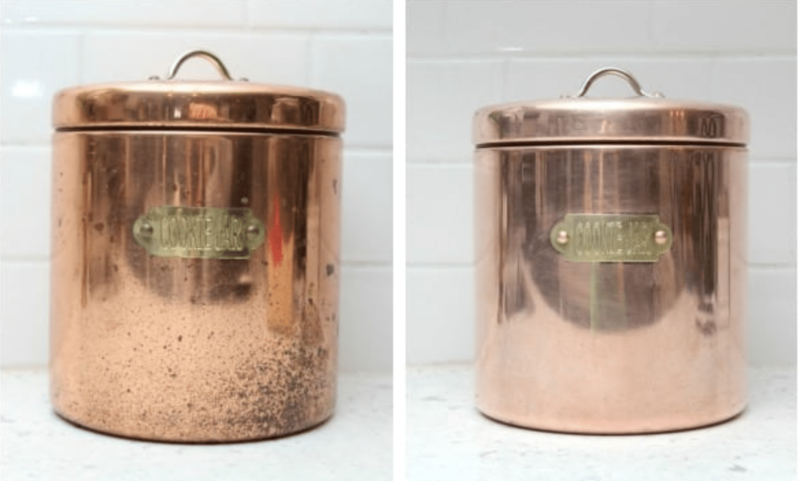 Whether it’s vintage Pyrex, a silver tray or a copper canister, Bar Keeper’s Friend can also be a friend to a household item that’s seen better days. As Rain on a Tin Roof notes, to clean up that tarnish, you’ll once again use just a little water, a little Bar Keepers Friend and some elbow grease. 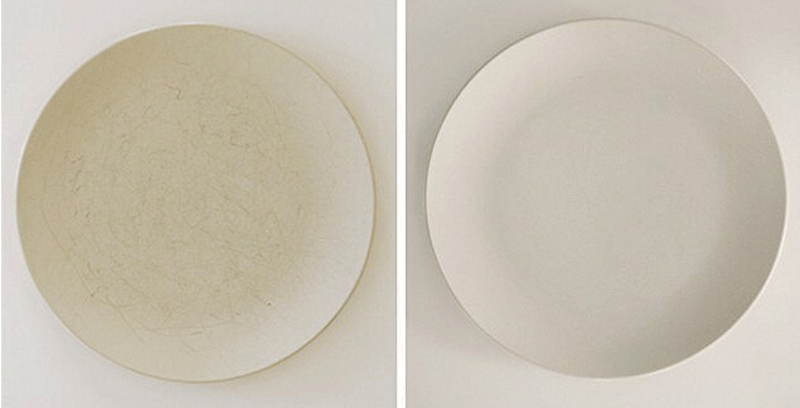 Before you start wiping away rust, scratches or tarnish, test a small area and avoid colorful patterns. 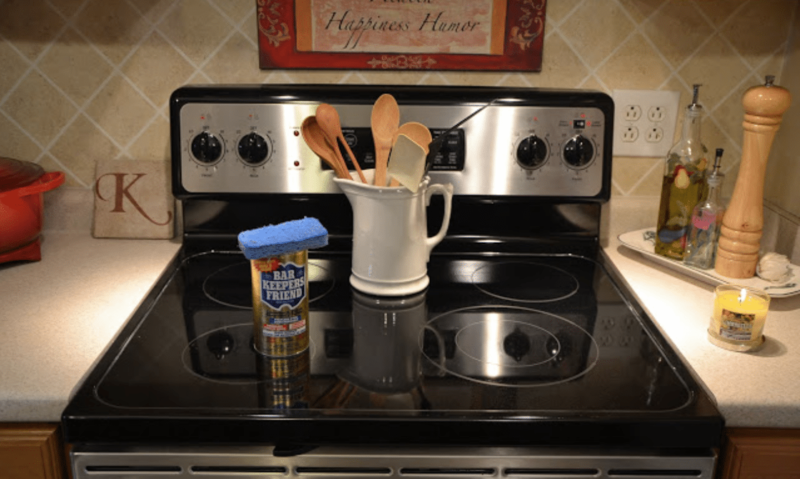 How have you used Bar Keepers Friend to clean in your home?